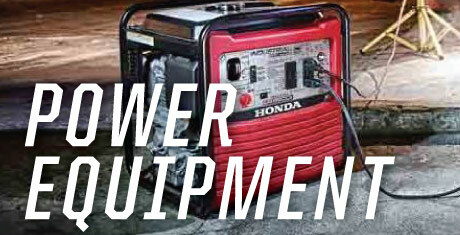 Parts Availability and Oversized Packages Notice: We sell TONS of OEM Honda powersports parts at wholesale prices and work hard to keep our inventory up to date and in-stock! 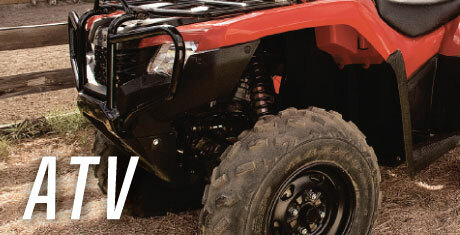 When our team is processing your order together, and we find something is not in-stock, we place orders multiple times a day, every day, and we'll work hard to get your additional powersports parts ordered ASAP, directly from our OEM providers. 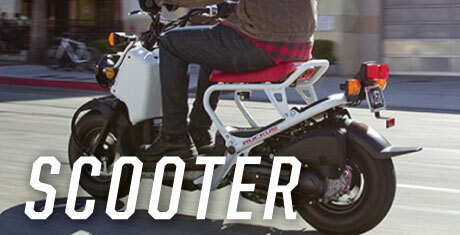 This may delay shipping by 1-2 days. 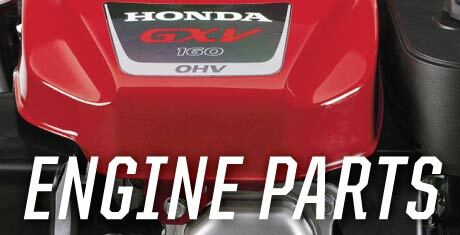 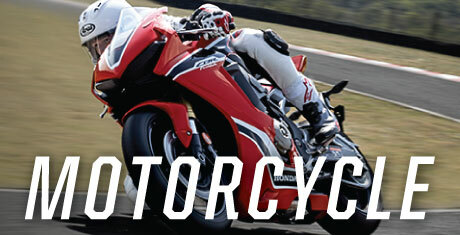 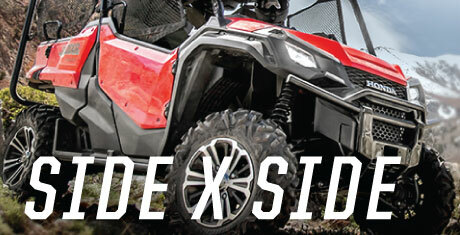 YOUR #1 ONLINE HONDA powersports OEM PARTS DEALER!